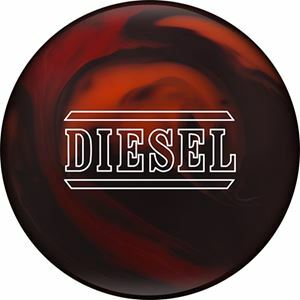 Read What Hammer Has To Say About The Diesel Torque Continue Reading! Watch The Hammer Diesel Torque Video! 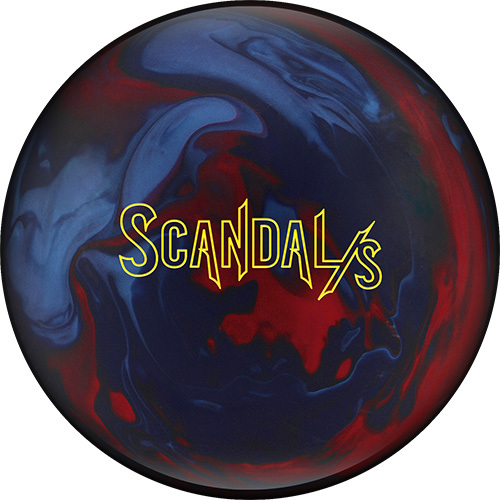 Watch The Hammer Scandal/S: Bowling Ball Video Review! 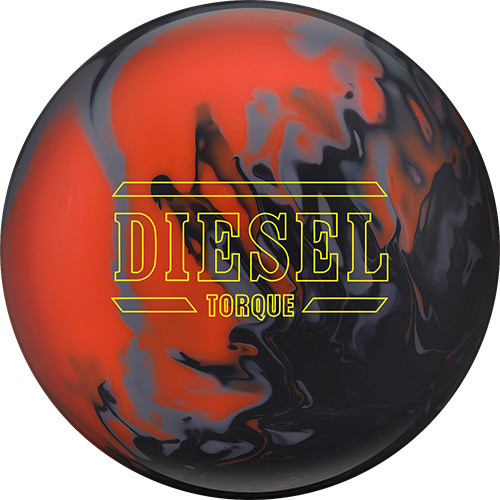 Watch The Hammer Diesel: Bowling Ball Video Review! 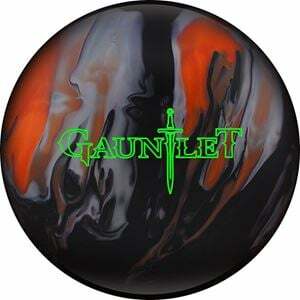 Watch The Hammer Gauntlet - Bowling Ball Video Review! 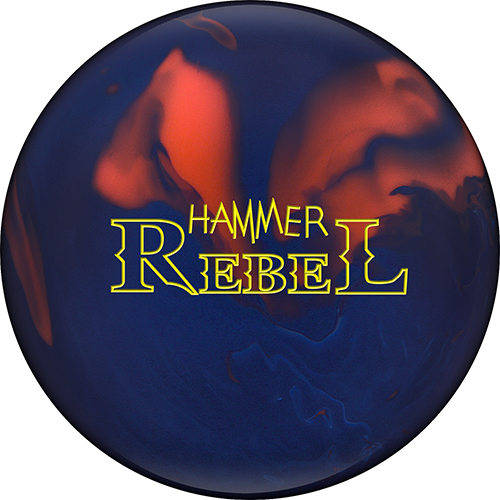 Watch The Hammer Rebel Solid - Bowling Ball Video Review!